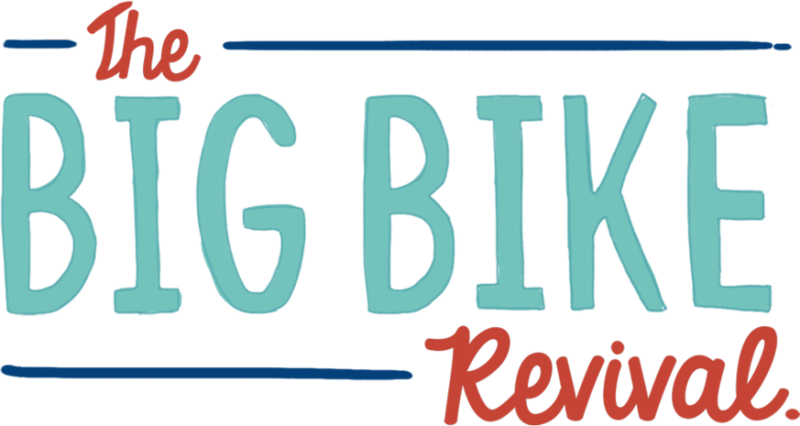 Haddington is hosting the Big Bike Revival, a nationwide event promoted by Cycling UK. The aim is to reconnect people of all ages with cycling and promote cycling to potential new cyclists as well as encourage regular cyclists to continue. All above are free of charge so please feel free to come alone and help us to help the Scottish Government reach their target of reaching ten per cent of all journeys being carried out my non-motorised means by the year 2020. East Lothian is a cycling haven so come along and be part of something great on your doorstep!